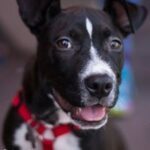 Don’t leave your dog or cat out. 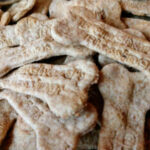 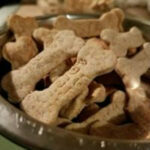 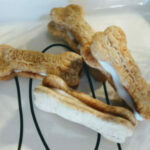 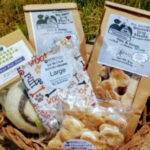 Order today and give your dog a little “extra” spoiling! 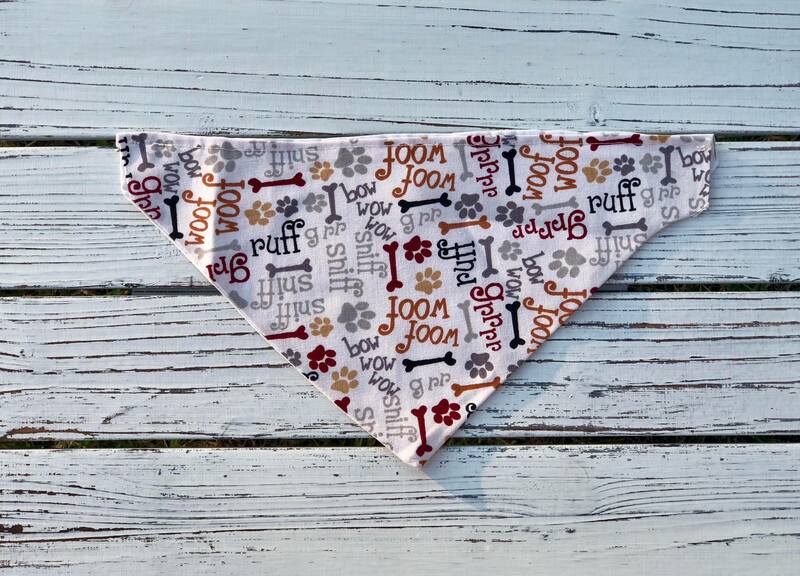 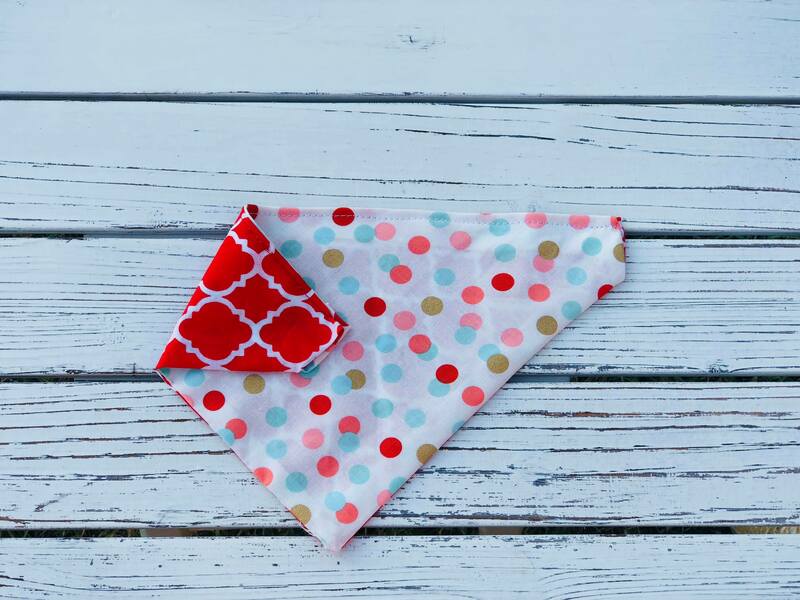 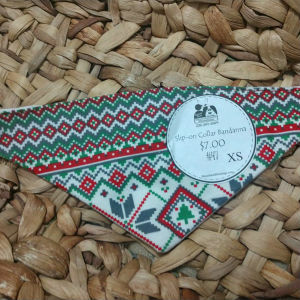 Show your dog or cat how much they are loved with our reversible Slip-on Collar Bandannas. 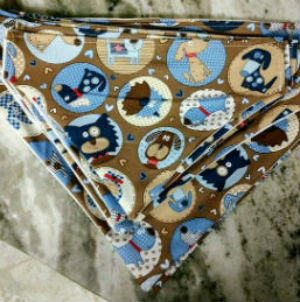 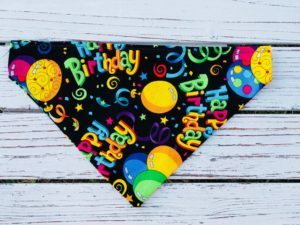 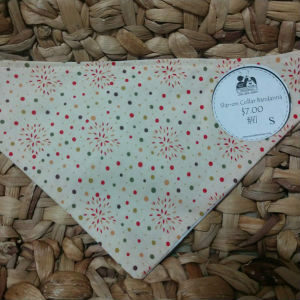 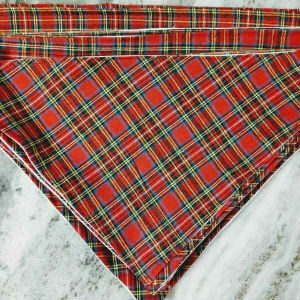 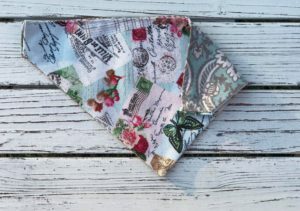 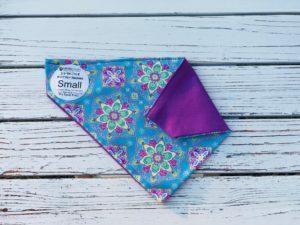 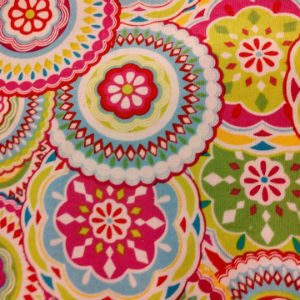 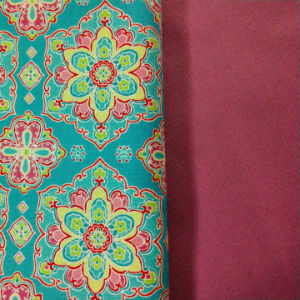 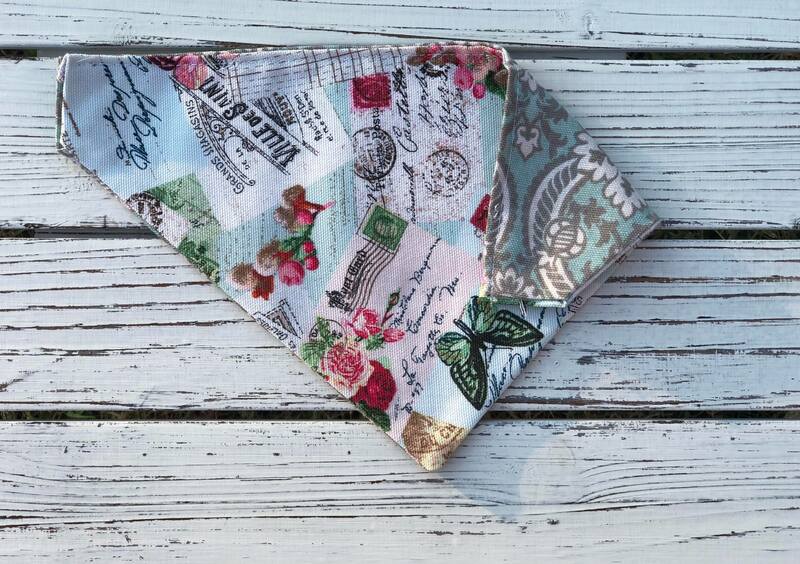 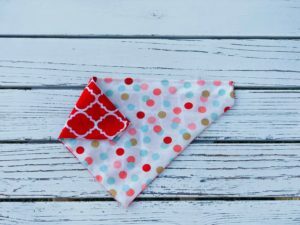 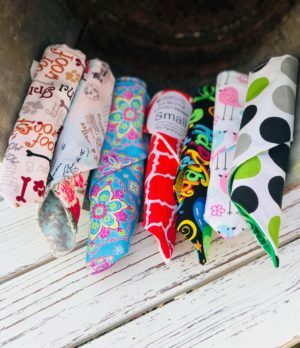 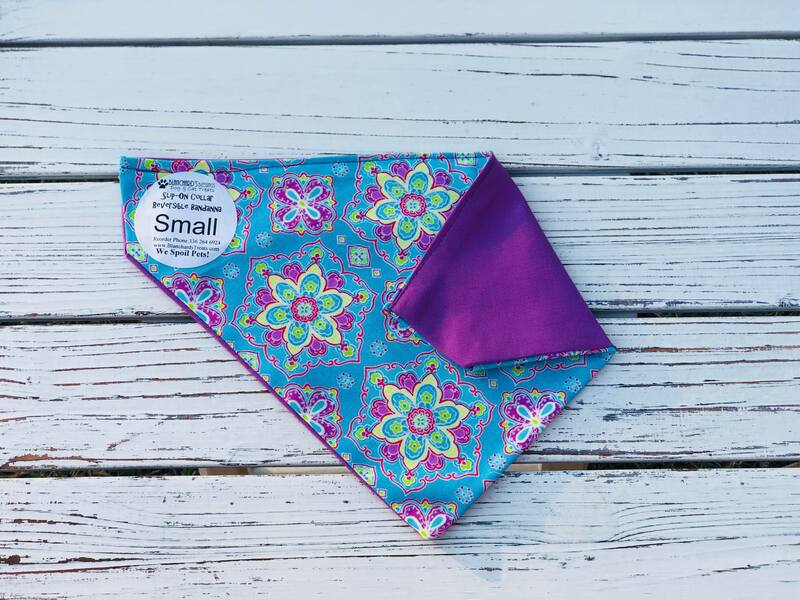 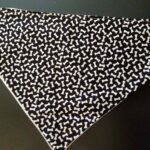 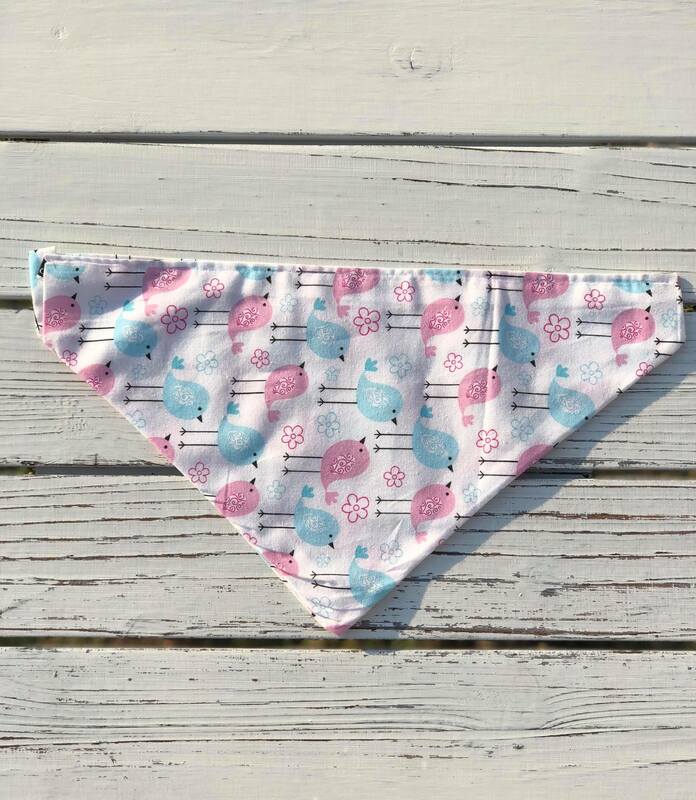 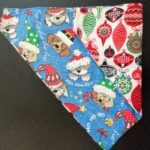 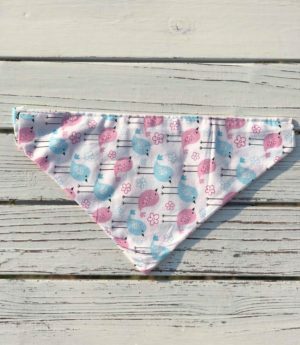 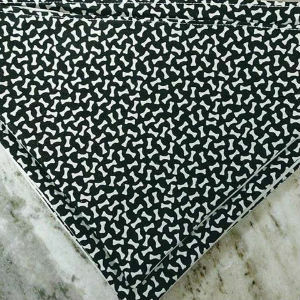 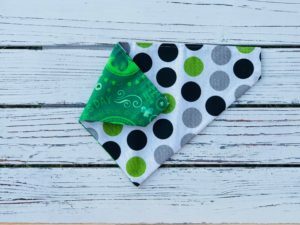 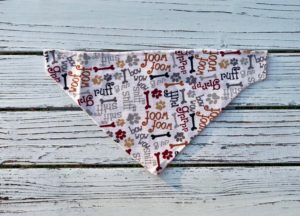 Our bandannas are available in multiple sizes and are machine washable. 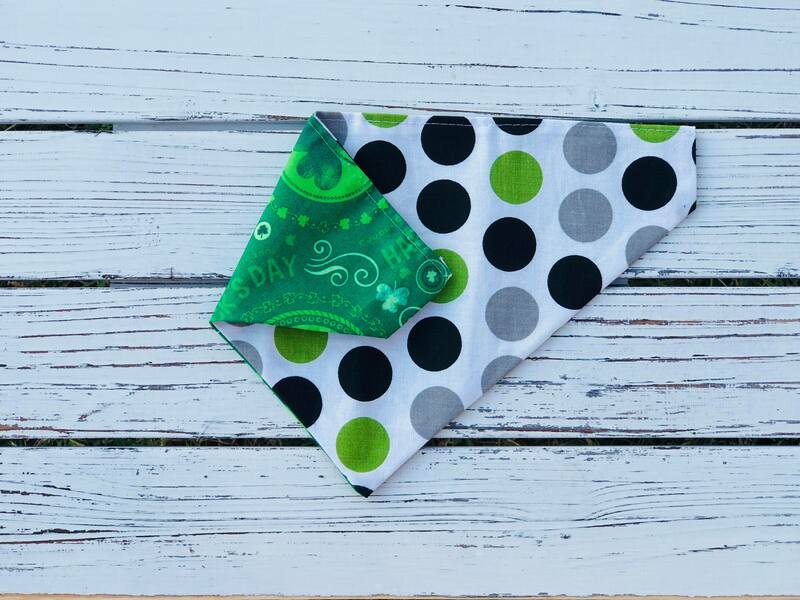 Don’t leave your pet out of your photo shoot, walk in the park, special day or celebration card because they don’t have a special outfit. 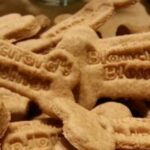 Now they do!